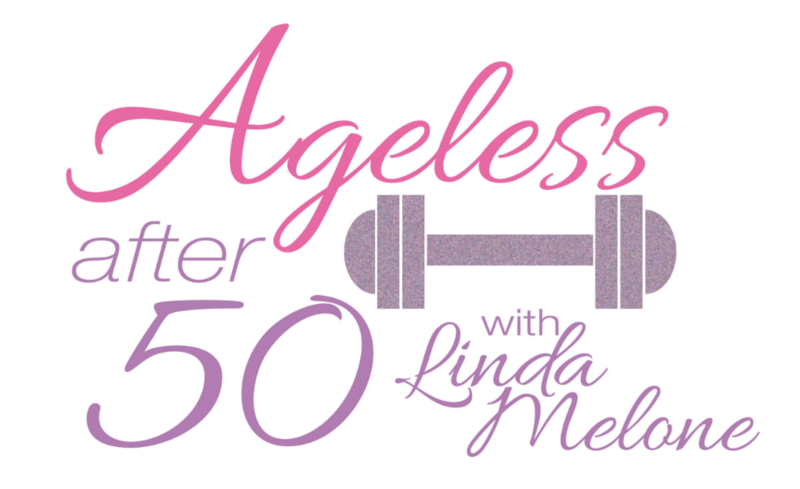 FIT AND FIRM AGELESS BODY AFTER 50! What is the Ageless Army and is it right for you? From a Workout of the Month you can do at home to individual add-on exercises and bonuses, all the exercises are created specifically to meet the needs and goals of women over 50. 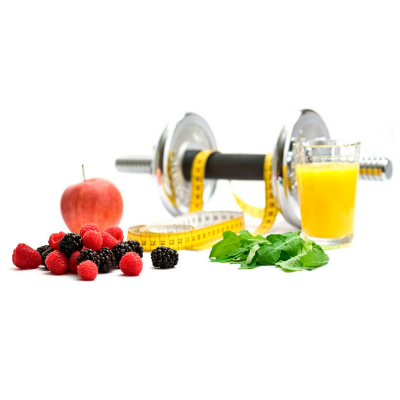 You choose your fave meal plan, all designed to help you reach your weight loss goals faster. To help you speed up your progress, quadruple-certified trainer, Linda Melone, draws upon her 25+ years experience in a weekly Q&A and coaching sessions (variable depending on your plan). A private Facebook group (Ageless Army only allowed!) awaits you for support and accountability. Linda is in the group frequently, responding to questions and providing guidance when needed. 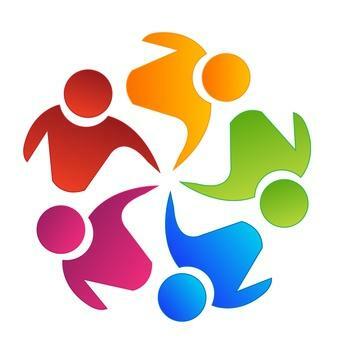 "I found the support and accountability system that Linda created to be top notch. Planning my meals, journaling what I ate, weighing in and working out became relatively easy. I let go of the bad habit of trying to achieve big goals in a small amount of time and focused on accomplishing smaller goals. Today, I feel strong, healthy and on track to creating the body that I dreamed of." "With the one on one call, Linda really helped me focus in on one of my major stumbling blocks with exercise-one that I personally hadn't even thought of. Linda's honest and true compassion shines thru with all the videos/Facebook posts/emails. Unlike a lot of other groups I have joined, she is really there for us. " "Working with Linda, I had support and guidance every step of my journey. After a little more than three months I've lost 30 lbs. and am loving life more than ever before!" 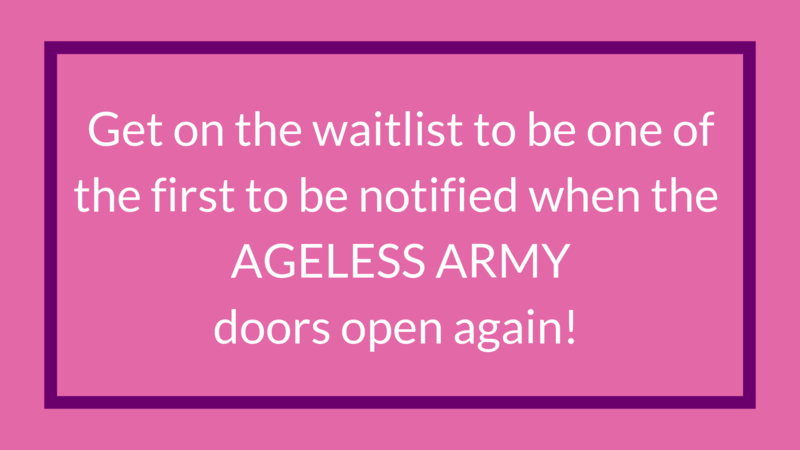 Join the Ageless Army Waitlist! Leave your first name and best email below to be the first notified when doors open!